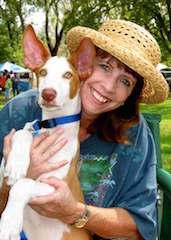 Ibizan Hound - Shine | Canine Training<p>by Mystic Moon, Inc.
CH. Desert Mirage Mystic Moonshine, "Shine"
Most people have never even seen an Ibizan Hound. They are still considered rare, especially in the "land of Labs, Goldens, and Border Collies". Ibizans are very cat-like in attitude, and are known to be independent. That translates into a they-only-come-when-they-want-to kind of attitude. But not this one. Shine has such a "can do... you bet... no problem" attitude, he's a joy to have in our family. 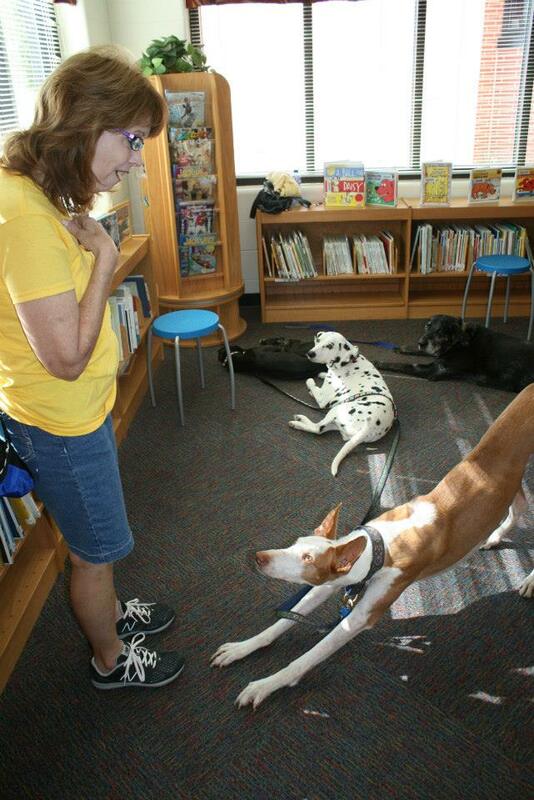 Most people have never seen an Ibizan Hound. He was quite the "hit with the children". Shine "showing off a trick", Educational Seminar.